One of the best things about going to a new place for a vacation is the vacation haul. 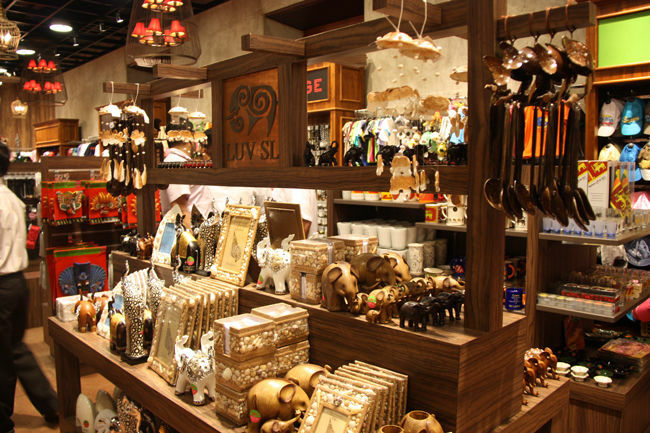 While many of us stick to souvenirs and handicrafts, there are a few who treat each vacation as a shopping trip in itself! For those who live to shop and take special shopping vacations as well, let me make your life much more easier by giving you a plethora of options to choose your next destination from. 1. Platinum Fashion Mall: This is my go to shopping destination in Bangkok, so much so that during my recent trip I actually booked a hotel that was only a 5 minute walking distance from the mall. This is a huge wholesale mall that deals in clothes, accessories, shoes, luggage etc for men and women. If you are going to be buying more than 1 item from a shop then you can get the goods at a wholesale price! Prices start as low as 100 Bahts here. If you are not looking for branded but fashionable clothes and accessories, then this is your place to be. 2. MBK: MBK is famous for cheap electronics and you can see hordes and hordes of tourists here rummaging through the latest China made gadgets. This market also has a few clothes and shoes stores as well, but primarily is famous for the electronics. 3. Central Chidlom: 8 floors of unimaginable shopping spree is what awaits you at Central Chidlom. A mall that houses both high street to luxury brands, this is one of the best destinations for those looking to shop for brands. 4. Night Markets: Bangkok is famous for it’s numerous night markets. Buffalo jerky, Vinyl records, turntables, candies, Legos, clothes, shoes, socks, boxers, street carts selling anything on a stick to live bars and restaurants, you can find it all at the night markets in Bangkok. Some of the popular ones being Liab Duan Night Market, Chatuchak Friday Night Market, Rod Phai Market 1 and 2 etc. 5. 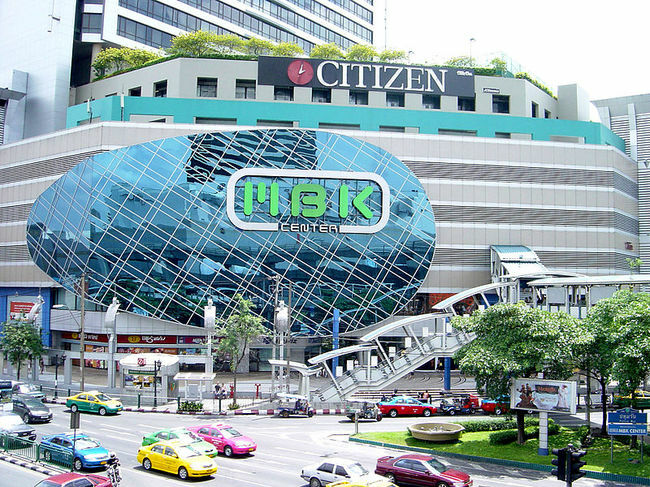 Siam Paragon: Another mall for the luxury seekers. While Sri Lanka brings to our minds picture perfect images of the sea, underwater life, elephants, paddy fields, stupas and the like, not many associate it with shopping and I too was pleasantly surprised to find out how fantastic the shopping at Colombo is. Sri Lanka is a manufacturing hub for international brands including Gap, Hugo Boss etc and one can option find perfectly fine factory rejects in many of the boutiques here. What makes it even better is that Sri Lanka is one of the few places in the world where the rupee is stronger! 1. Beverly Street: This is one of my personal favorites in Colombo. It has a large collection of clothes and accessories and most of them are branded (factory rejects). I think one must keep this place as ‘THE’ option to shop from before spending money elsewhere shopping in Colombo. 2. Odel: Odel is Sri Lanka’s own high profile departmental store that keeps a large range of clothing, accessories as well as home wares. It is usually super crowded, making it difficult to wait in the longest of queues to get to a dressing room. Nevertheless if you have the patience, then do spend some time hare and you can find some really cool clothes. 3. Barefoot: A designer shop know for its bright hand-loom textiles. Housed in a beautiful villa along with an open air coffee shop where you could spends hours just reading a book, Barefoot is a unique shopping experience. One of the few places in Colombo which is expensive when it comes to the pricing. But if you are looking for some good bed spreads, or cushion covers in Sri Lankan hand-loom to take back home, then this is the place to purchase it at. 4. House Of Fashions: Another multistorey store that sell factory surplus/ rejects of well known brands. 5. Sri Lanka Tea Board Shops: Simple shops that sell the famed ceylon tea. One can find almost all brands produced in Sri Lanka over here. 1. 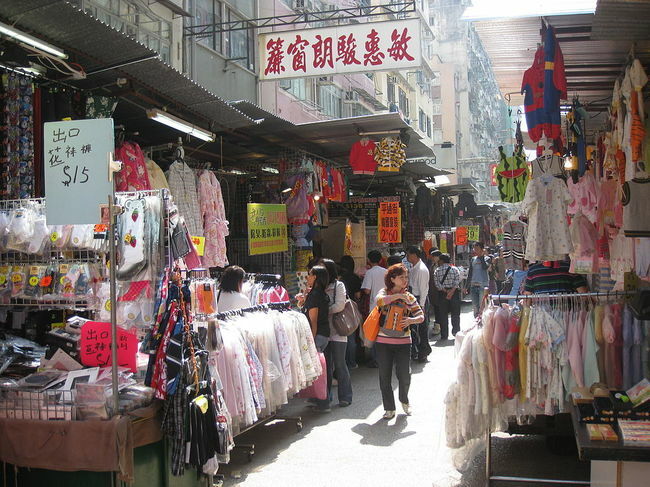 Ladies Market: With more than 100 stalls of bargain clothing, accessories, souvenirs and other knick knacks, Hong Kong’s Ladies Market is one of the most popular street markets in town. Make sure you have enough time and a big shopping bag when you are wading through the stalls here. 2. Fashion Walk: Causeway Bay is quite the popular area for shopping as well as for having a large number of restaurants and bars that are frequented by tourists. Amongst the many malls and shopping complexes the area houses, Fashion Walk is known for having stores that range form super high end brands to mid priced high street brands as well. 3. Temple Street Night Market: Antiques, home ware, bags and belts, trinkets, electronics etc are just few of the many things that will be laid out at this market. In addition to some bargain shopping you can also have your future told to you by fortune tellers and tarot readers here! 4. Stanley Market: Old world charm and bargain prices are what makes Stanley a favorite with the locals and the tourists alike. Branded clothing, home decor pieces, Chinese lanterns, tea, herbs, kitchenware etc are just some of the things that are sold here. 5. Harbour City: No trip to Hong Kong is complete without visiting Hong Kong’s largest mall! This mind boggling mall has just way too many shops to cover in one single day. But you can find everything here, so it’s best to figure out what you want and shop accordingly. The mall also has over 50 restaurants just in case you get tired from all the shopping. 1. KLCC Suria Mall: A trendy shopping mall under the twin Petronas towers, KLCC mall has some really great stores and if you go duing the shopping festival then you will be pleasantly surprised by the huge discounts. It has a lot of luxury brands as well as high street and affordable brands as well. Some local brands like SEED will pleasantly surprise you with their collections. 2. Petaling Street: This is a huge street market know for fakes. From handbags, to sunglasses and even clothing, be ready to feast your eyes on copies of all the high end brands. If you are okay with shopping for fakes, then this is your place to be at. 3. Berjaya Times Square: One of KL’s popular shopping destinations, Berjaya Times Square is stacked with shops spread across a massive 3.4 million square feet of build up area. There are atleast 1000 retail outlets including 65 restaurants. Books, clothing, accessories and toys are just some of the things that can be purchased here. 4. 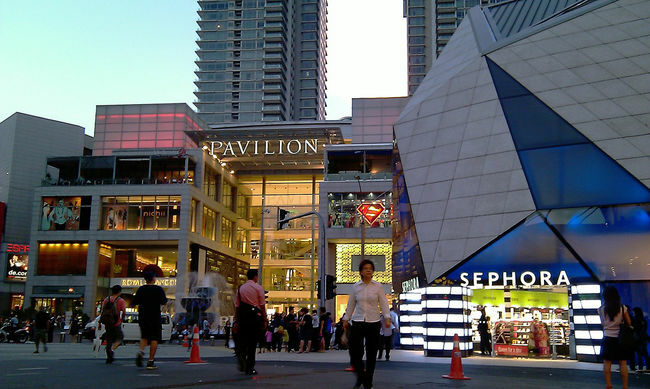 The Pavilion: It is Kuala Lumpur’s hip and trendy mall that houses international brands as well as flagship stores along with an entire floor dedicated to a food court and restaurants. Gangnam Style aside, South Korea’s Seoul offers some serious sopping addiction if you are up for it. Flashy malls, quirky boutiques and trendy street cars, Seoul has it all! 1. 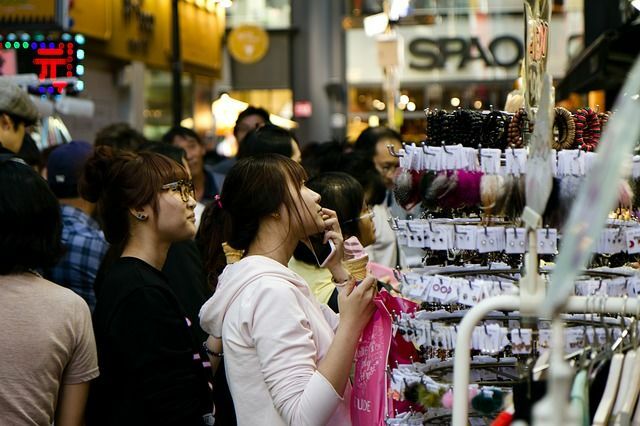 Myeongdong: This particular area in Seoul is often called as the shopping hub and why not! International brands like Zara, H&M, UNIQLO etc find a spot here, as well as numerous other local boutiques and stores that offer reasonably priced clothing and accessories. The Lotte Departmental store is also in Myeongdong and one can shp for duty free items here. 2. Doota: In case you spent all day sight seeing and realised by late evening that you totally forgot to shop, then have no fear because Doota is here! Doota is Seoul trendiest night mall which remains open till 5 am! Great brands to choose from and a number of restaurants and cafes to beat the hunger pangs. What more could anyone want! 3. Insa Dong Maru: Over 60 designer Korean shops selling clothing, crafts, home ware etc. Distributed over several layers in a complex, the central area has a beautiful piano that any visiting shopper can give an impromptu concert on! 4. D Cube City: Just go here to see the swankiest of all malls. Seoul’d D Cube City’s stylish architecture than includes an indoor cascading waterfall will leave you gaping. In case you manage to get over the fascinating architecture and the restaurants it houses you can then proceed to shop some really cool international brands that are available here. While these take the top spots when it comes to shopping getaways in Asia, there are of course many more shopping destinations in Asia that can give you some serious retail therapy as well. Dubai, Singapore, New Delhi, Mumbai, Shanghai, Tokyo are all there as well! I absolutely love shopping in Bangkok, it’s the best city for shopping so far but I still have to try Seoul. Dint know that it was good for shopping!